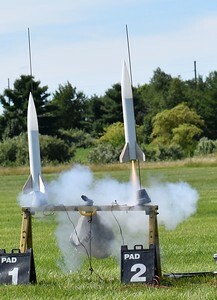 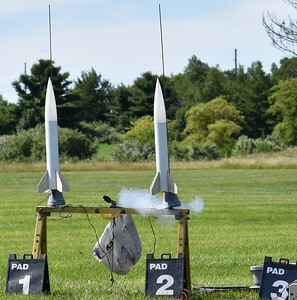 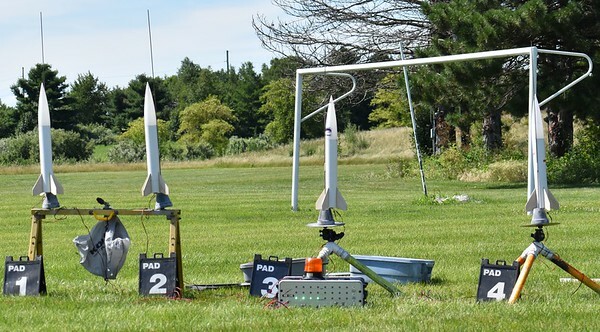 The first four of the 3" School Rockets. 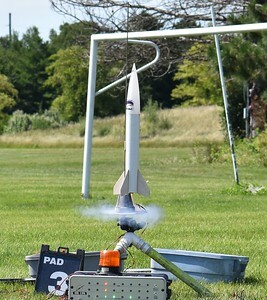 All of the kids rockets flew on D12-3's. 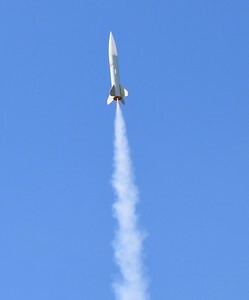 Jonathon Sivier's Cool Whip container on a C6. 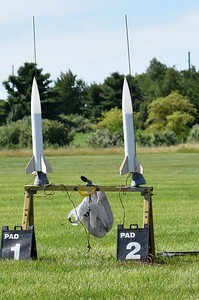 Three rockets in a row. 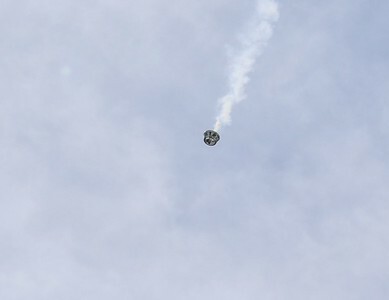 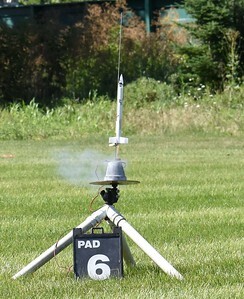 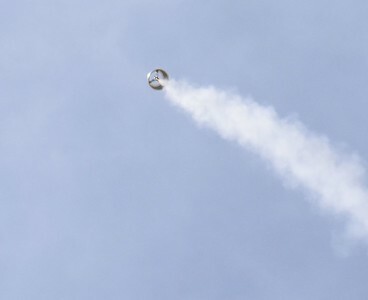 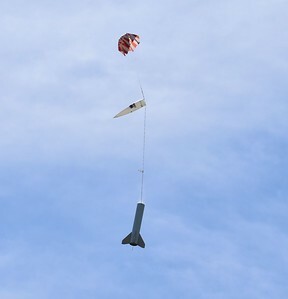 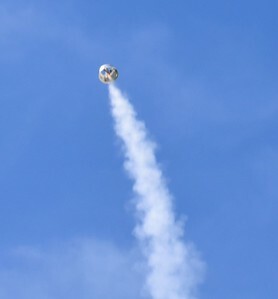 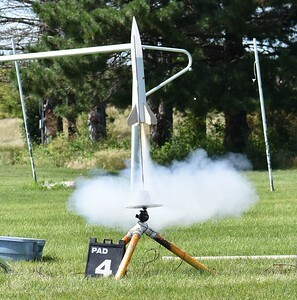 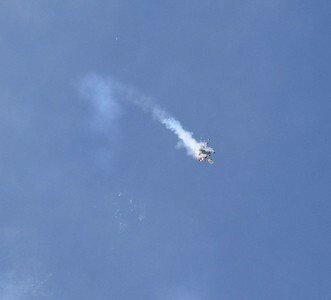 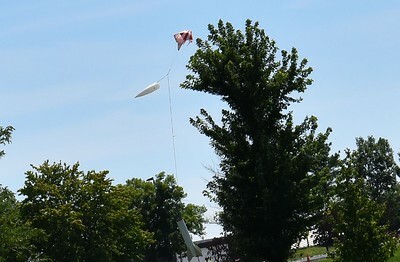 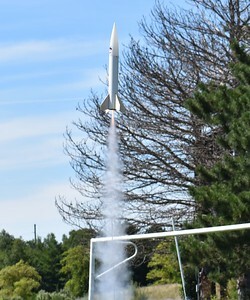 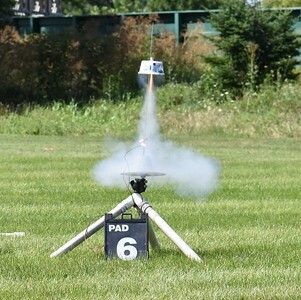 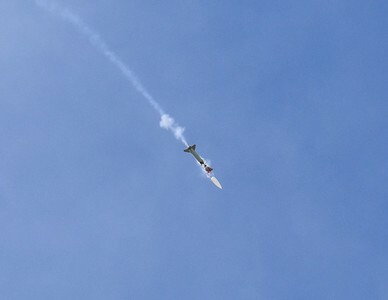 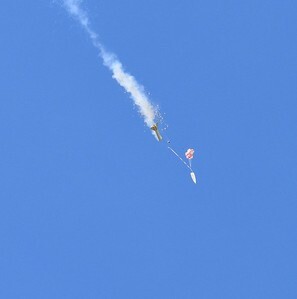 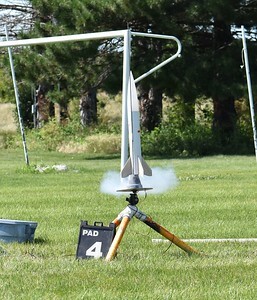 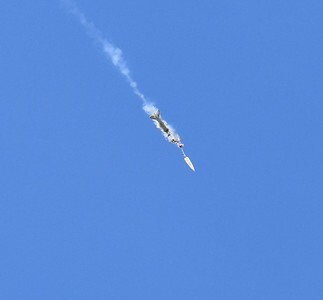 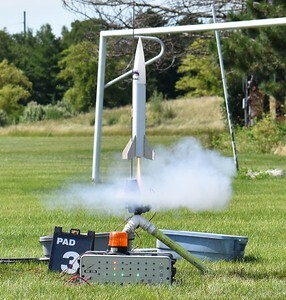 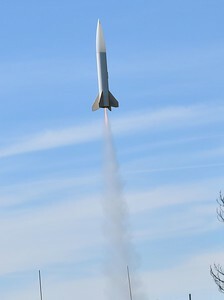 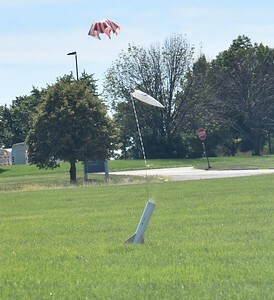 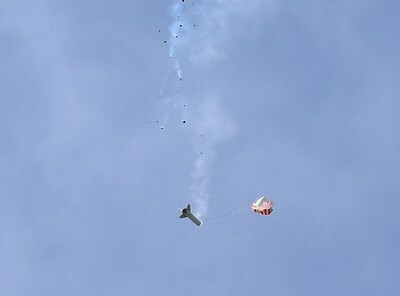 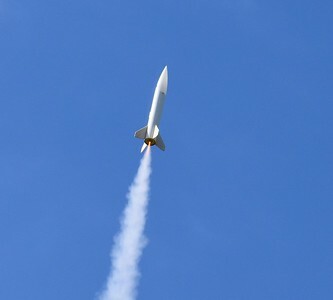 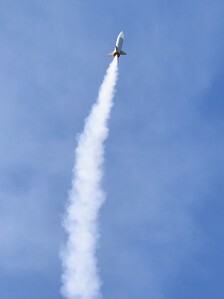 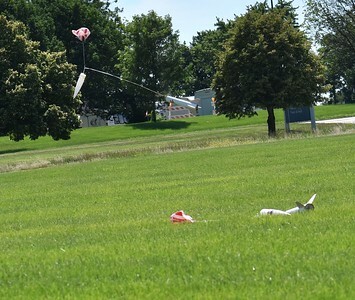 One of the students missed the launch for the Generic rockets, so he got to fly his at this launch.